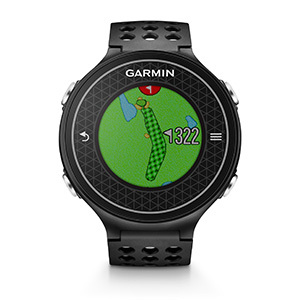 if you are determined to improve your game, track your progress and boost your confidence withthe latest feature loaded innovation, GPS golf watches can prove to be your true companion. point the course, distance, water hazards to smoothly make your way upto the 19 th hole. 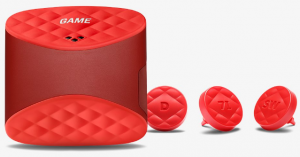 Some of these gadgets are also equipped with color touchscreen, hole by hole previews, swing training and metrics. They can be worn day long and also double up as a regular watch to tell time. 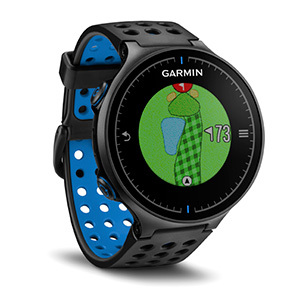 Take a look at some of the best GPS Golf watches that are changing the way we play game. 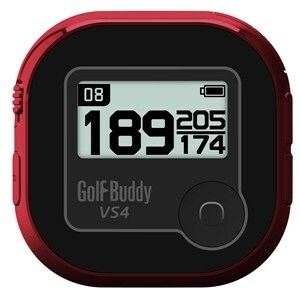 packed with first of its kind swing metrics, touchscreen and longer battery life. Rugged with 5 ATM water resistance. More than 38,000 courses worldwide with free course updates and full color maps. overhead map of the next hole. 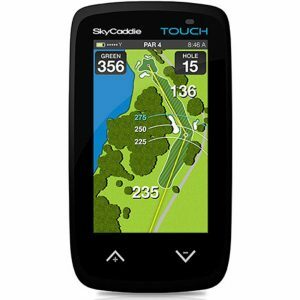 other advanced features like PinPointer and Handicap scoring. 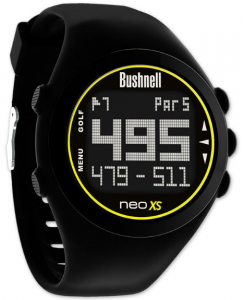 But the price and essentialfeatures required for a beginner to intermediate level golfer, makes it a much sought after watch. Durable with 5 ATM water resistance. beginners to intermediate level players. 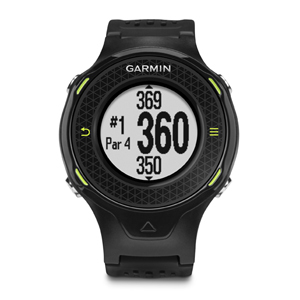 digital scorecard or mobile pairing making it a very basic watch. easy button click will tell you the distance to the green. readable touchscreen as well as detailed stat tracking for improved analysis. 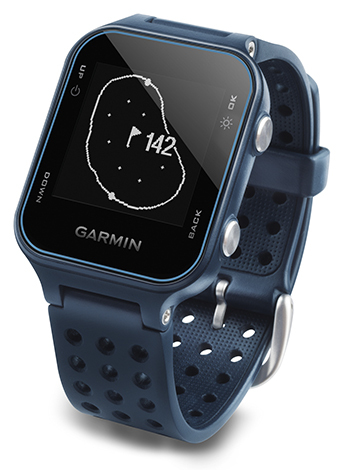 Rugged and waterproof up to 10 m.
Battery life of upto 10 hours in GPS mode and 6 weeks in watch mode. designed keeping in mind comfort. flexibility of customizing yardage points. 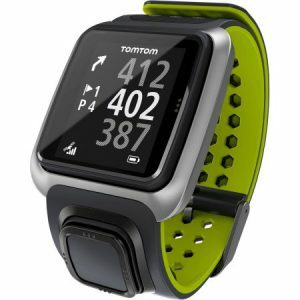 Rugged and water resistance up to 50m. Battery life of upto 12 hours in GPS mode and 12 weeks in watch mode. 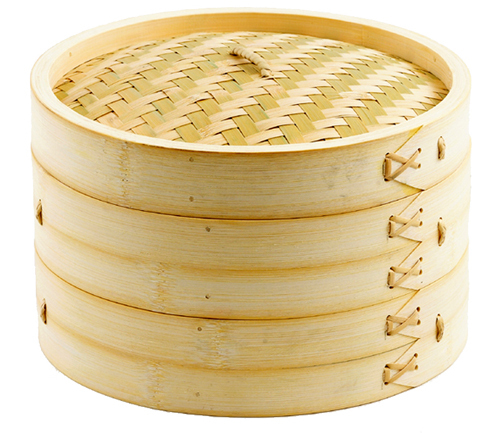 measures distances as well packs other important features in a very affordable design. 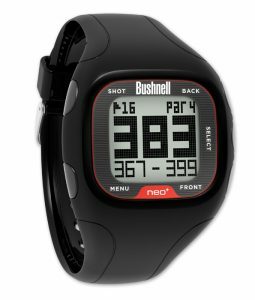 Built-in stopwatch with digital score board, and high precision shot distances. analyze it later on computer, thus helping you improve your game. using a connection with computer. How Will The US Housing Crisis Affect Canada?